In this episode we move across the Bosporus into the Eastern Provinces and explore Anatolia, Syria, Palestine and Egypt. We then take a look at the neighbours of the Empire and see what the Persians are up to before moving on to the Arabs, Armenians and other peoples from the Caucus mountains. 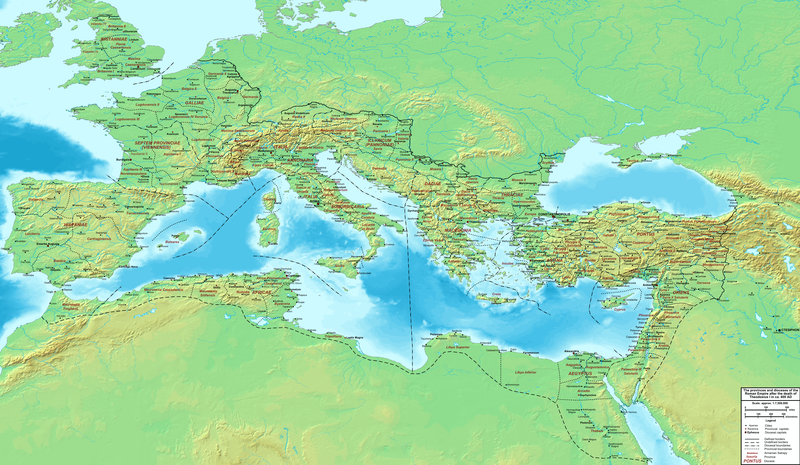 Map 1: The Roman Empire c400 AD. Although a century earlier than our story this map lets you see the Eastern Provinces in great detail. 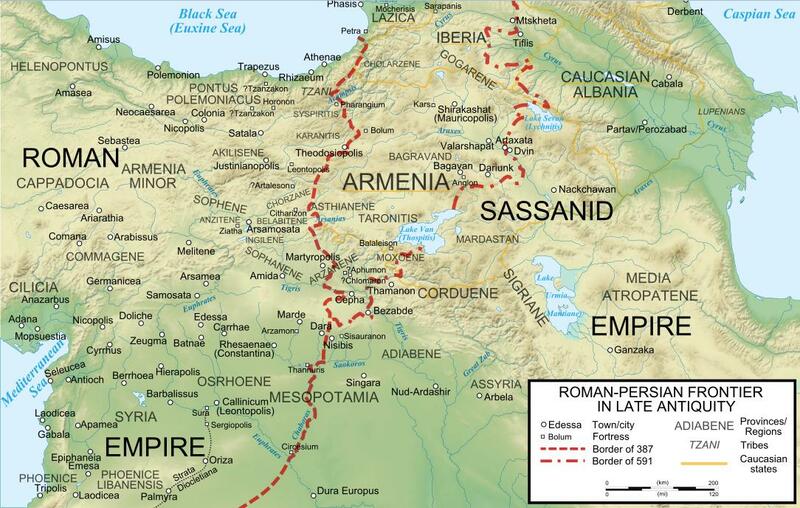 Map 2: The map below shows the Roman-Persian frontier in late Antiquity. I have left a review on I tunes and would also like to leave one here to say thank .you for undertaking what is a mammoth task keep up the present style its great and easy to follow..I am sure many people like me do not know what happened after the fall of the west except the final demise in 1453. I am sure this like the History of Rome will become a classic reference work all I know is Robin your voice is going to find a priority on my iPod. Like yourself I live in England….Chorley in Lancs actually. and the history I got at school Many years ago was dates of battles….Kings/Queens etc not ever being explained as you are doing…Well Done and keep it up though how you manage two jobs as well is amazing. Robin. First, I have to echo what has been said before- I love this podcast and the work you’re doing. It is tops on my personal playlist and is the one I’m regularly checking for the latest installment. Second, I wonder if you would take some extra time in the future to look at the economy of Byzantium. Sort of a big picture, wide-angle view of incentives, loyalties, and means of advancement among the various classes of society. I loved the bits in this episode about what products came from which region. I’ve always been intensely curious about the flow of money and goods in ancient times, and the power that accompanied them. For example, it seems that Rome underwent some major shifts from small independent farmers with a stake in a democratic senate, to slave-holding oligarchy, to feudal aristocracy. The economic forces (slave labor, foreign property, inequal distribution of wealth, feudalism) drove political and societal changes every bit as much as the reciprocal. Just wondering if you have some thoughts to share on the subject. Lastly, I strongly urge you to quit whatever other work you do and dedicate yourself full-time to this endeavor. I think someone else suggested a rainy desolate island with an internet connection? I think we may have just such a one here in the Pacific North West. Thanks so much Morgan for your kind words. I hope that some of what you’re looking for will be in the next episode. Perhaps not in the detail you are looking for but I will be talking about tax and who it was collected from. The process you describe is my understanding of the move in the Roman economy. Hopefully I will be able to give a picture of the situation in the 6th century for you to draw your own conclusions from. I may also have to do another (hopefully briefer tour) in another 100 years or so.